Print speeds are quite fast for its size (up to 19ppm). Versatile connectivity options are available for the Panasonic DX-600 Panafax printer so it can easily be used by a single user or shared by a small workgroup. The 600dpi scanner is good enough for crisp text documents. 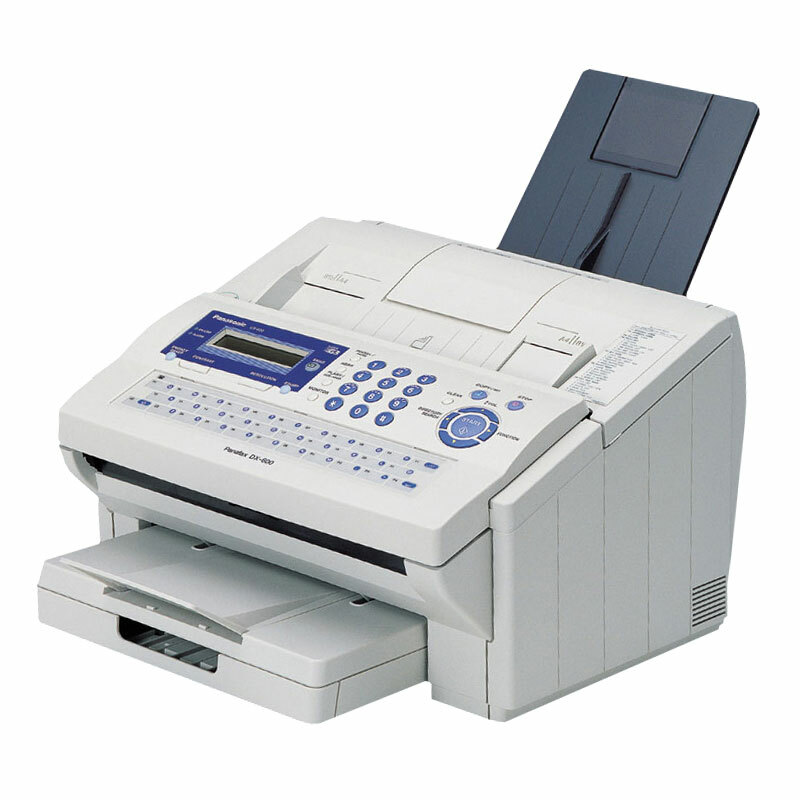 It is possible to scan images to a PC with the Panafax DX-600 or use the fax over a network. By opting to use compatible Panasonic DX-600 black toner cartridges its possible for users to halve their printing costs.